With A/B testing, sometimes small changes can yield big returns. Want proof? 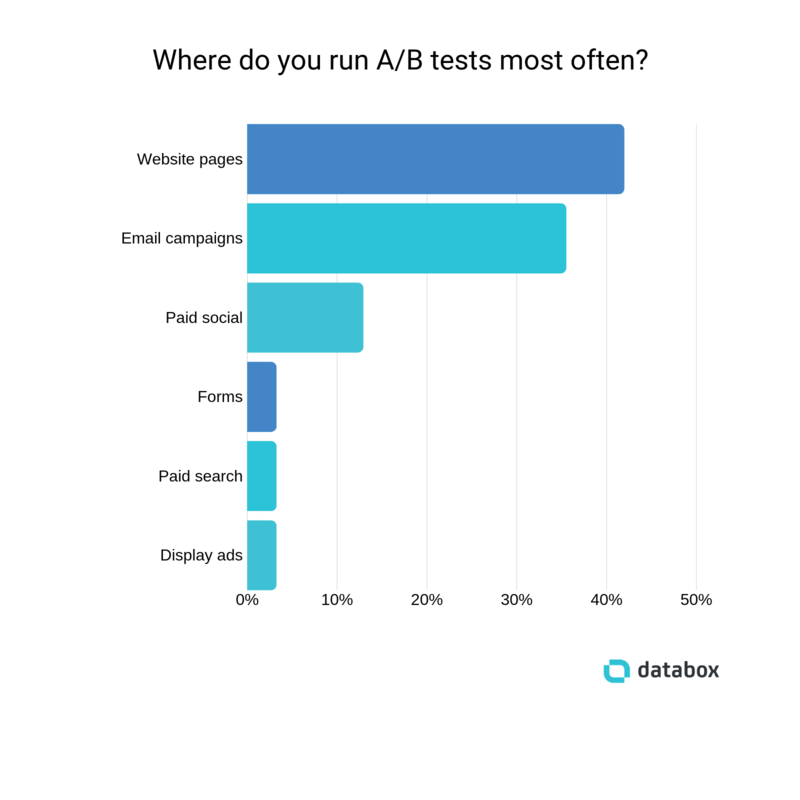 Split tests helped one company boost conversion rates by 550%. You don’t need to be a data genius, nor have a mathematics degree, to run A/B tests. Swap a few things and monitor the results–that’s the gist, right? Not necessarily; you need to be smarter about the tests you’re running. It’s not as simple as swapping a call-to-action button, noticing you get 3 more clicks on the first day, and rolling out the change on every page before bringing out the party banners. It can be confusing to navigate the road to a high-converting page alone, so we asked 28 marketers to share their best tip for running A/B tests. From going against the grain to only testing one element at a time, here’s what they said–and the results they’ve seen with their own testing. You’ve got a steady landing page that converts at about 3%. Great! 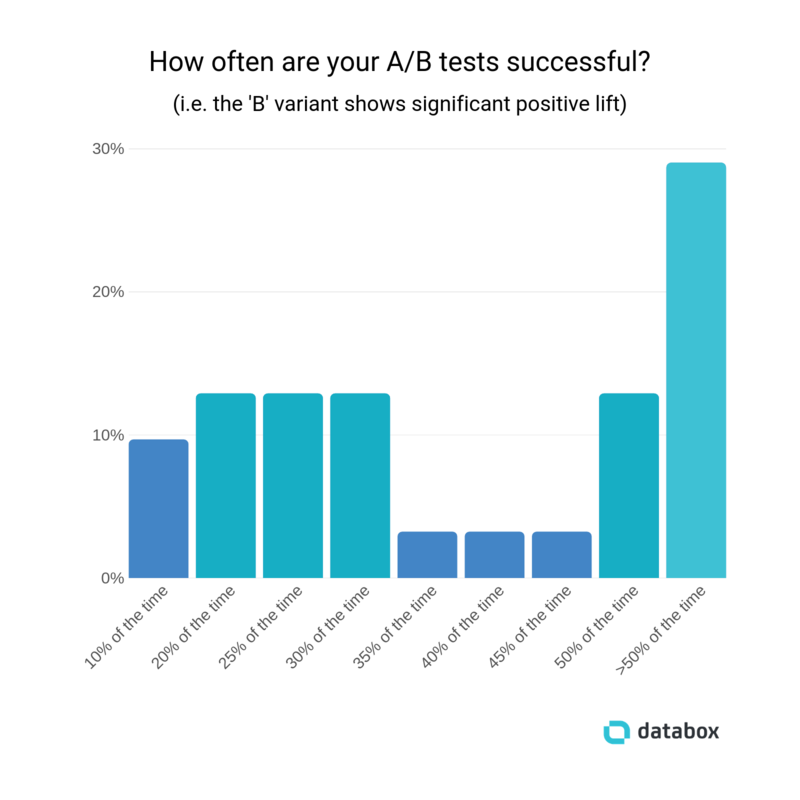 That’s above the 2.35% average, but don’t fall into the trap of thinking your conversion rate is the ‘B’-all and end-all of your A/B testing. Granted, your website is a fantastic place to run split tests. You’re in complete control, and it’s your business’ virtual home. Why wouldn’t you want to focus on your website, first? It’s wise, but I’ve got one word of warning: Don’t fall into the trap of only running A/B tests on your website. She’s not the only one recommending this strategy, either. Blogging.org‘s Zac Johnson thinks that “ad copy and headlines are always one of the most crucial split tests to make”–yet both of these elements aren’t always prominent features on a website. You need to look further afield, to a platform like AdWords or Facebook Ads. The average company using eight marketing channels, meaning there’s likely to be tons of room for more traffic, engagement and conversions if you’re running A/B tests to maximize each. 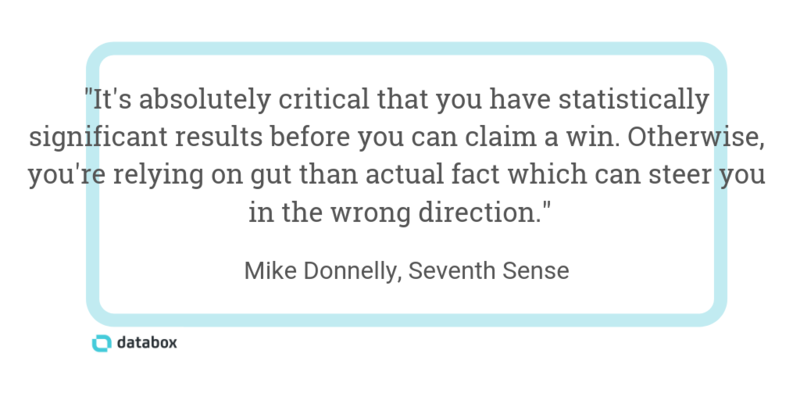 Now you know which metrics you want to improve, it’s time to move onto your hypothesis. This is a statement, similar to an educated guess, which summarizes the results you’re expecting to see from your A/B tests. Note: Tracking your test results in spreadsheets? Learn more about Databox’s Google Sheets integration here. So, how do you create a hypothesis for your A/B tests? You’ve found the metrics you’re testing, and you’ve made an educated guess at the improvement it’ll make. Before you set your new changes live, it’s important to check you’ve got a sample size for your test that’s going to show real, meaningful results. Sure, applying the changes to a page that receives five daily visitors will show you results–but here’s the thing: They won’t be accurate results if you’ve got a tiny sample size. “Before adding any new elements to a page, email, etc., try removing existing elements to determine which ones are essential and which ones are unnecessary”, explains Chachi Flores of Peacock Alley. It’s a unique concept; removing elements in a test, rather than adding them. Unsure which elements you should be testing? These marketers recommend going against the grain and testing larger elements, rather than playing it safe. Granted, some of those tips come from individual A/B testing. 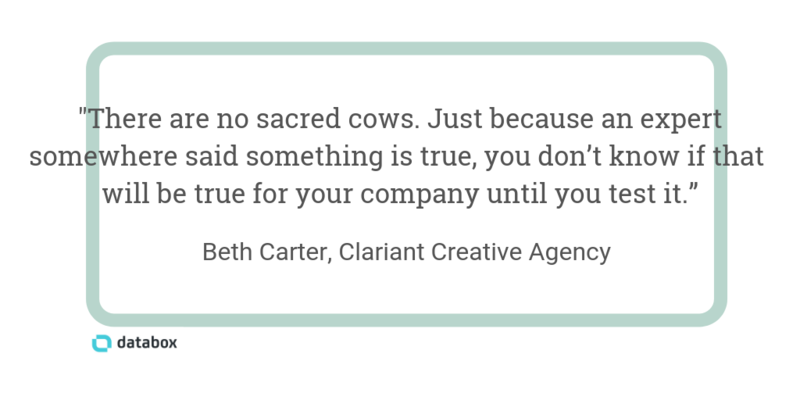 However, Beth Carter of Clariant Creative Agency, recommends testing this “conventional wisdom” itself. If you followed the first snippet of advice we shared here, you might be left with a list of underperforming metrics you want to boost. It can be tempting to go full throttle and change everything at once. If it’s not working, you should get rid, right? She’s not the only one honing-in on this advice. But where do you start with nailing which element you should be split-testing? Here’s Growth Hackers‘ Jonathan Aufray sharing the process: “For instance, if you want to test your landing pages. Just test the headline first. Create 2 landing pages that are identical where only the headline is tested. This is the only way to gather relevant data and see what works. “If you stop your A/B test before it reaches your allotted sample size, then you may not have a full-picture idea of what performed better”, explains Jackie Tihanyi of Fisher Unitech. Isn’t that defeating the entire point of your A/B test? To learn which elements get the best results? But if you’re too impatient, don’t have the time or budget to wait for the results to come in, “limit your tests to your highest trafficked pages so you can reach decision thresholds sooner”, recommends LyntonWeb‘s Jennifer Lux. Unfortunately, some things are out of your control. But the aim of A/B testing is to “focus on a test and minimize extraneous factors that can throw off process and results”, explains Meenal Upadhyay from Fit Small Business. Bridges Strategies‘ Jake Fisher is another marketer who agrees to stick with one element per test. For example: If you’re looking to test the placement, copy and color of your call to actions, don’t do it all in one go. 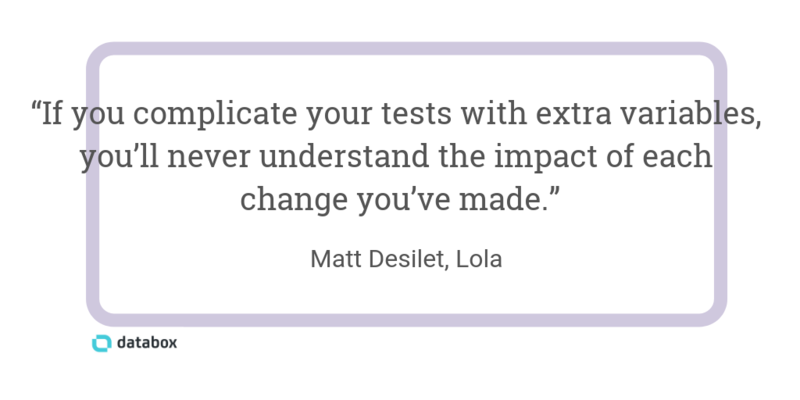 Instead, run three separate A/B tests to check each, and decide which specific change is making the biggest impact. Remember how earlier, we mentioned you should be looking across each marketing channel to find opportunities for A/B testing? 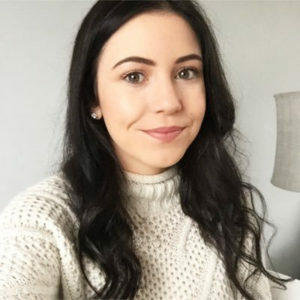 “When you split test ad creative, such as Google Ads or Facebook Ads, you still pay for every click”, explains Kim Kohatsu of PickFu. …You can see how that gets expensive pretty quickly. 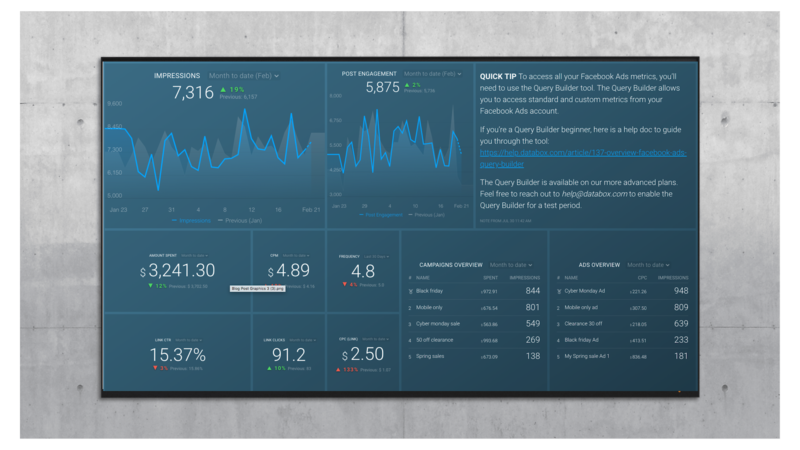 Note: Want an easy way to track costs and conversions from your Facebook Ad campaigns? Download this free template to get started. Did you know that greater than 70% of marketers say their a/b tests are successful less than half the time? According to respondents, less than 30% say their tests are successful more than half the time. Optimizely defines statistical significance as “the likelihood that the difference in conversion rates between a given variation and the baseline is not due to random chance”. So, what’s classed as a good result? If you’re taking the results from your A/B tests at face value, you might see an overwhelming win. However, Ascend Inbound Marketing‘s Gretchen Elliott recommends splitting your reports into new vs. returning visitors because “a returning visitor will be familiar with your site”. Join 25,554 subscribers to receive latest posts. 65 SEO experts share their best tip for optimizing an entire website–ranging from content marketing to technical SEO–to help you reach the top spots in Google. If you’re spending time and budget creating videos but aren’t getting the returns you expected, consider these 10 tactics for boosting video conversion rates.